One short sentence, one concentrated word, so much essence, too much work… "Be yourself” – it should be easy, shouldn’t it? If you are the kind of woman who is just intuitively being herself, either in words or in style, and you are certain that whatever interpretation you have given to being "yourself” is good enough, then you may want to move on to one of my other blog posts. 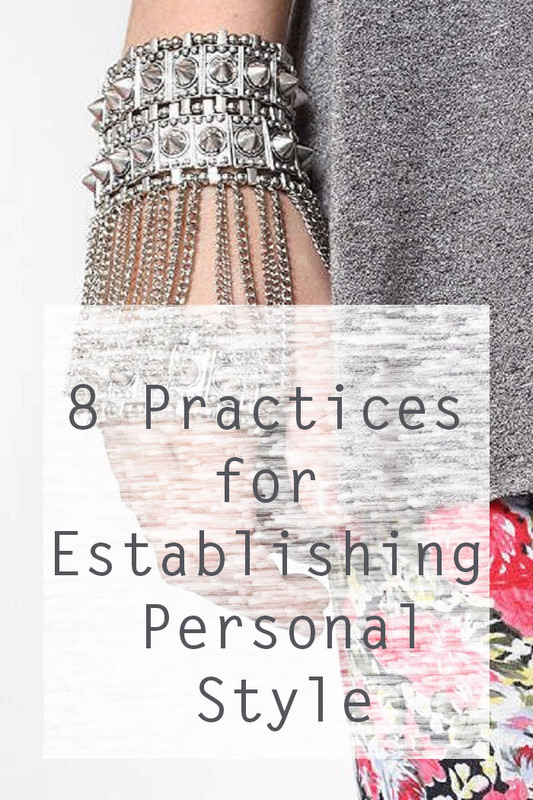 But if, like the majority of us, you are at times certain of yourself but at others hesitant, doubtful and less confident, then adopting a personal style may just be the one place to start strengthening your self-belief. You see, the most stylish look is a look of confidence, and confidence comes naturally to some but for others needs work. You can't look confident if you don’t feel confident. Confidence may have something to do with being yourself, and being yourself may have great correlation with loving yourself. Whether we can actually be ourselves without loving ourselves is a philosophic question which I will leave for another time. I would nevertheless suggest that practicing self-love may have its advantages and not only style-wise. To notice true love coming your way, you first need to practice by looking in the mirror. 1. 1. Ask yourself: Is it me? Start by educating yourself. Taking inspiration by finding a muse, someone whose style resonates with yours, can be a timesaving strategy. However, the purpose is not copying exactly what you see but rather letting the images inspire you to use your existing items or any new arrivals stylishly. 2. 2. Use style as another means for self-expression—The way we dress is about making a first impression; it is about presenting who we are or which group we belong to. It is about sharing your current mood or improving how you feel. Being real about this is part of having a genuine style, regardless of whether it is uniformity we are after or the expression of a different mindset. 3. 3. Be aware of and use your own special secret ingredient—Dressing up is another way to exhibit what we know; another way for us to combine our inner with our outer being. To look chic, cool, or interesting you don’t need to be dressed head to toe in labels but rather to know how to take nondescript pieces and style them in such a way that the overall look tells your own enviable story. 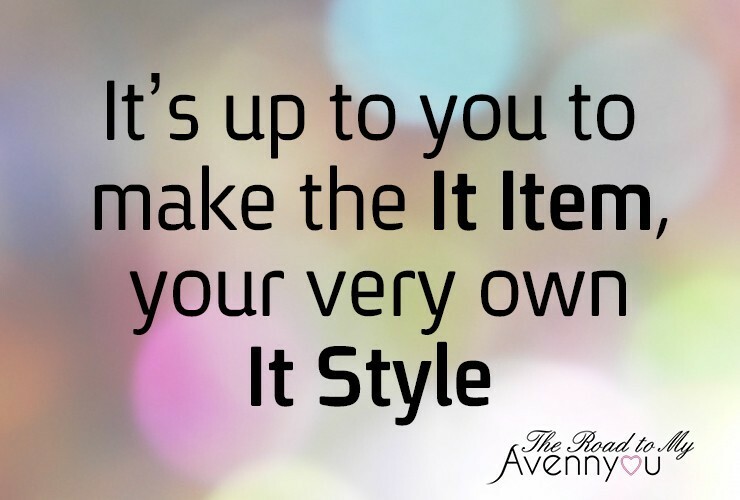 It does require some attention to make the "it" item your very own "it" style, but over time, it should come naturally and unwittingly. 4. 4. Dress for yourself—Dressing up primarily for yourself is the best way to make you feel and look your best. Assuming you are aware of your secret ingredient—the very essence of who you are—you will be noticed and appreciated by like-minded people. Don’t dress to be considered stylish but rather dress for yourself, for your lifestyle, and for what makes you look and feel your best. 5. 5. Choose the appropriate outfit for the occasion—This will enhance your confidence. Whether going for a slightly dressy number or playing it down in order to fit in and project an air of nonchalance, make sure it makes you feel good and confident. 6. 6. Avoid the extremes— Avoid being too conformist on the one hand and too extravagant or chichi on the other. The safe way usually has nothing to offer but just that. Even when choosing a classic little black dress, your personal touch can be a more prominent pair of shoes or having your hair cut into a messy bob. 7. 7. Avoid fashionable mistakes and reduce bad choices—Do you know that feeling of turning up in a bad combination just because you have tried too hard? That tiny difference between avoiding the safe way and turning out an outfit disaster is an easy trap to fall into. Better safe than sorry but safe shouldn’t be your default mode. By building and staying true to your own aesthetic guidelines, you can make sure not to misread the compass leading you to an appropriate appearance. 8. 8. 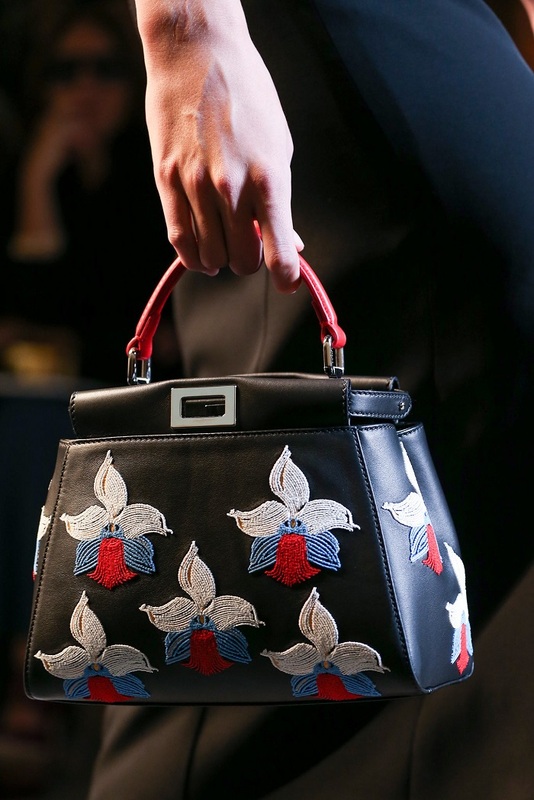 Adopt a signature item – If you want to take your personal style one step further, you may want to find one item that will become your staple. Be it an interesting bag, necklace or glasses, a large statement scarf, shoes, or your own special way of wearing your hair. Not everyone may like it, but it will certainly create interest and curiosity as long as you wear it casually and confidently. 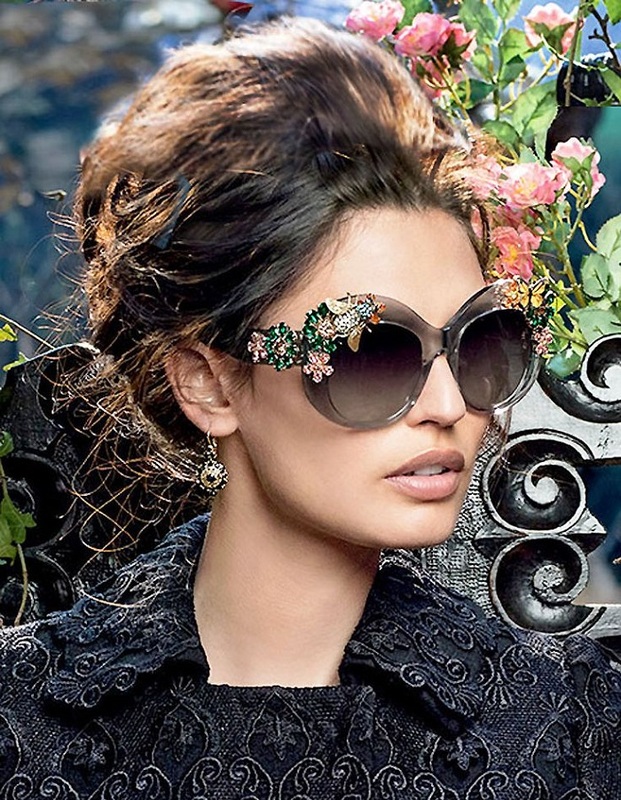 Here are a few inspirational ideas of clothes and accessories that make a statement which can leave no one indifferent.